Doesn’t a crimson performer exist? Or is that brick red? I wouldn’t do a performer no matter how good it looked. Kinda a personal question, don’t you think?! Lol. I worked with a guy that would always order lunch “I’ll do the.......” never seemed right to me. I have gone as far as dropping gen4 crimson into a gen2 frame. That's it. Drilling holes for the brackets not needed. Ace is the place ! 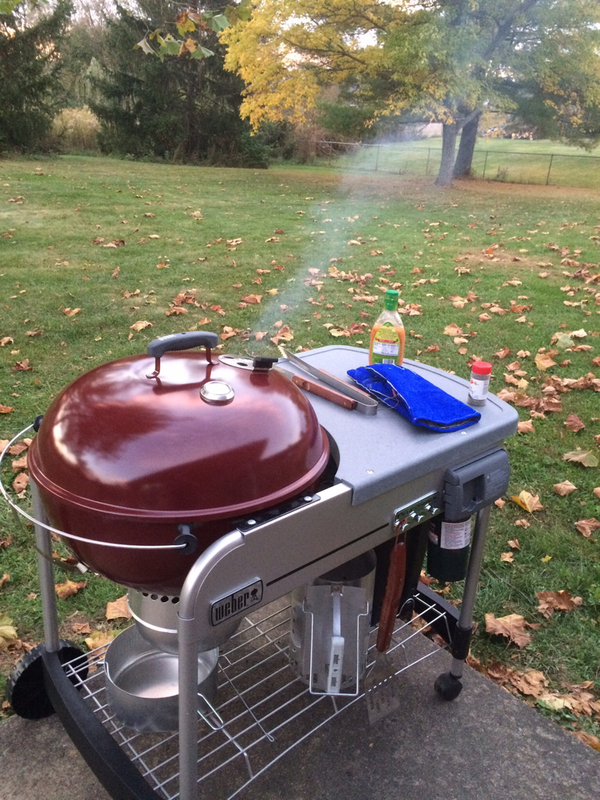 My first kettle grill. Crimson gen 3. She’s not with me anymore. I restored one and gave it to my daughter and new SIL for a wedding present in June 2017. They love it. I have one also. But I'm not sure what your question is?